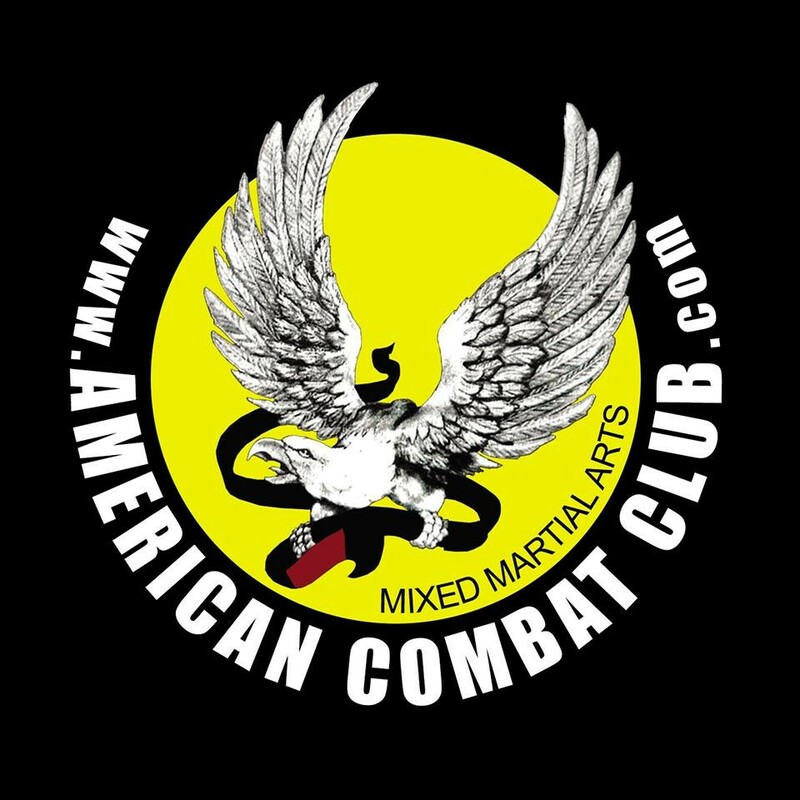 Start taking classes at American Combat Club and other studios! If you have a Gi, please bring it. Damn! Great class! Can't wait to try again and get better!!! Insane workout! No breaks - just powering through the entire hour.